HSTRC welcomes new members of all standards and ages. We provide opportunities for competitive and social play. 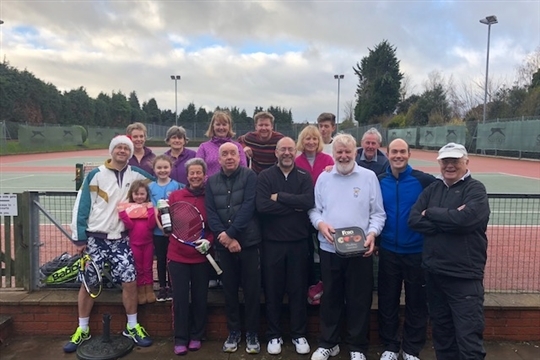 The Club is an LTA affiliated club and is a "Tennismark" accredited venue.